The number of Los Angeles County homes slipping toward foreclosure dropped by 47 percent in the second quarter of the year, compared to the same period in 2009, a real estate information service reported Wednesday. Lenders sent default notices to 13,045 homeowners in Los Angeles County in the second quarter, down from the previous year's second-quarter total of 24,622, according to La Jolla-based MDA DataQuick. In Orange County, default notices were sent to 4,313 homeowners, down 47.8 percent from the 2009 second-quarter total of 8,261. In Riverside County, lenders sent default notices to 7,266 homeowners in the second quarter, down from the previous year's second-quarter total of 14,302, according to DataQuick. Statewide, default notices were sent to 70,051 homeowners in the second quarter of the year, DataQuick reported. That was a 13.6 percent decrease from the previous quarter's 81,054 notices and down 43.8 percent from the same quarter in 2009, when 124,562 default notices were sent. The total was the lowest since the second quarter of 2007, when 53,943 default notices were sent. "Obviously, motivated sellers and accommodating lenders have played a part in bringing the default filings down, especially when it comes to short sales," said John Walsh, MDA DataQuick president. "Public policy has also been a factor. We also need to remember that prices have come up off bottom over the past year. "If they continue to rise, fewer homeowners will find themselves under water, which is a significant factor in letting a home go," he said. 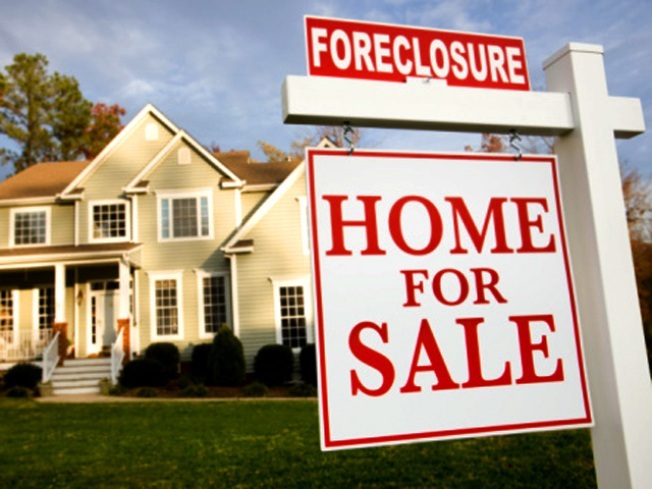 Default notices do not always lead to a home foreclosure, according to DataQuick. Some homeowners emerge from the foreclosure process by bringing their payments current, refinancing or selling the home.